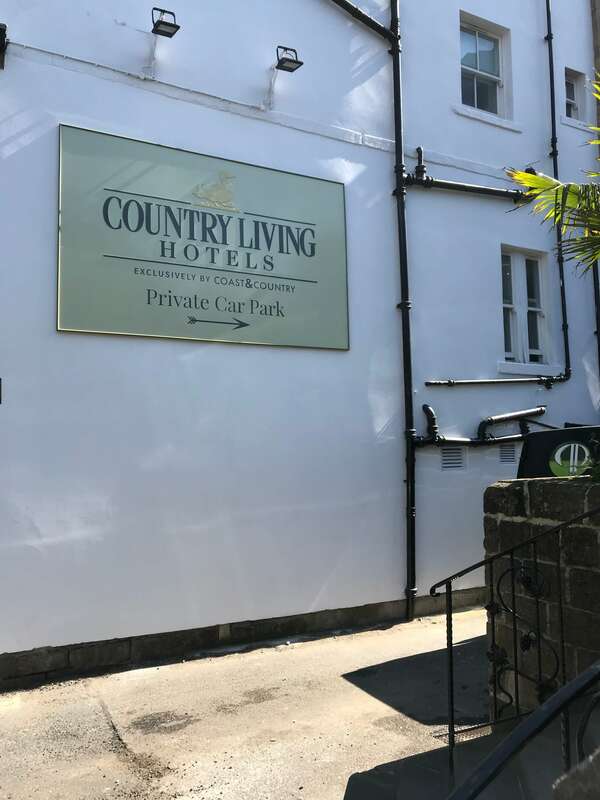 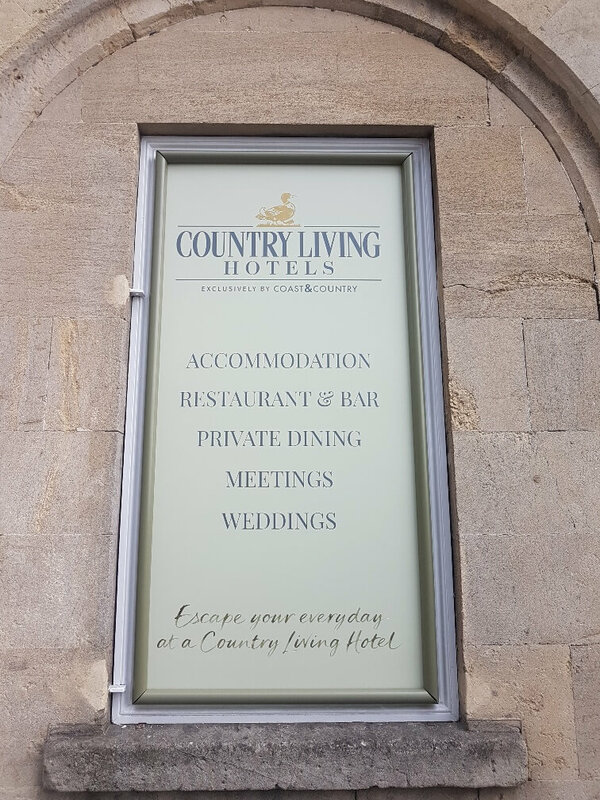 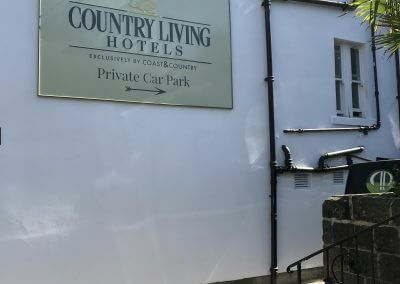 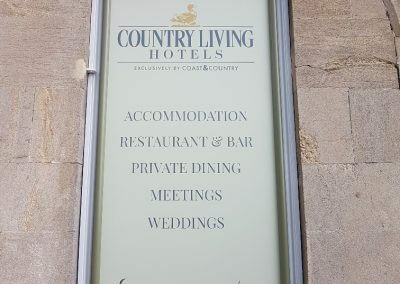 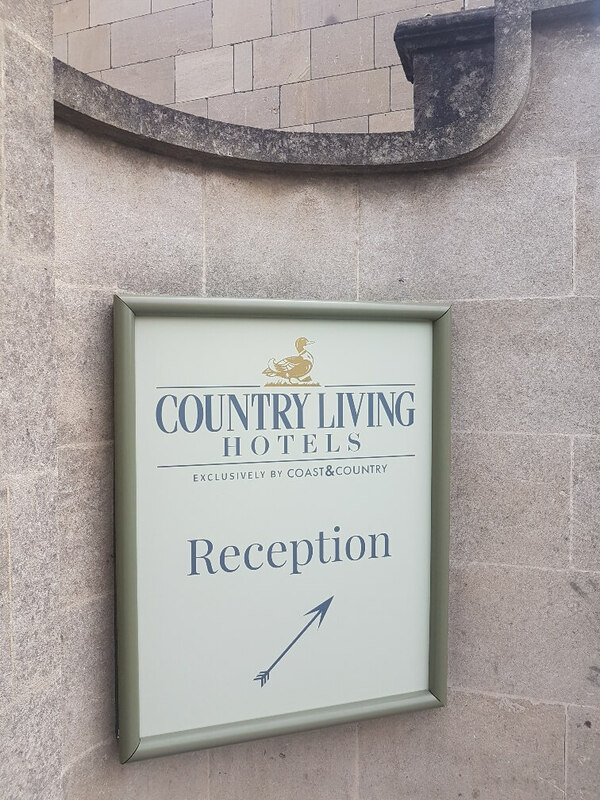 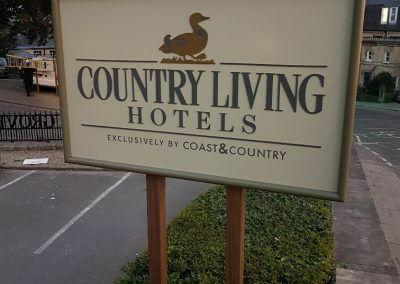 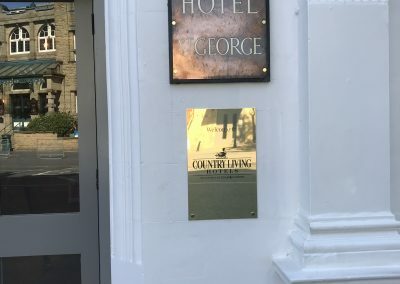 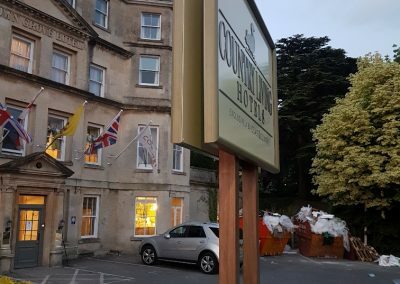 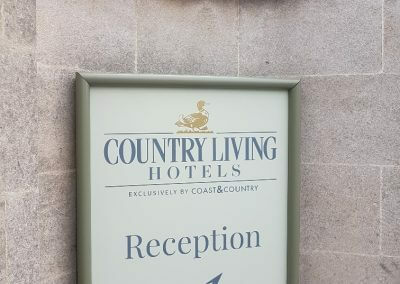 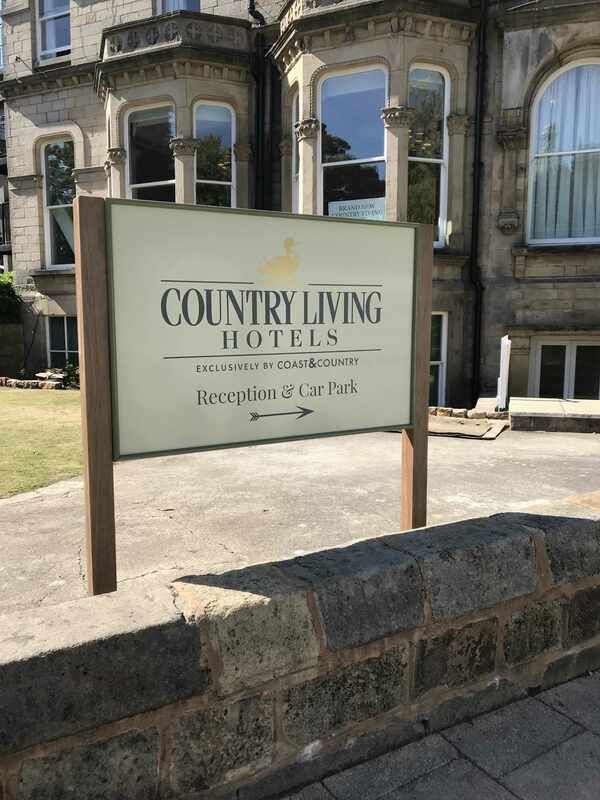 Country Living Magazine and Shearings Leisure Group have teamed up to launch the UK’s first ever magazine-branded hotel group, Country Living Hotels. 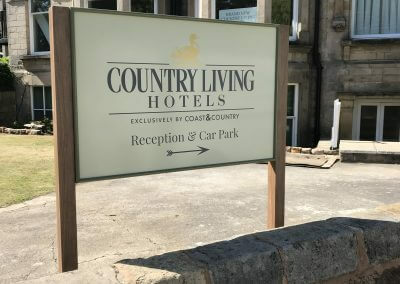 Exclusive to Bath and Harrogate, the 55-bedroom and 90-bedroom hotels have undergone multi-million-pound refurbishments to transform these listed buildings into contemporary spaces with rustic influence. 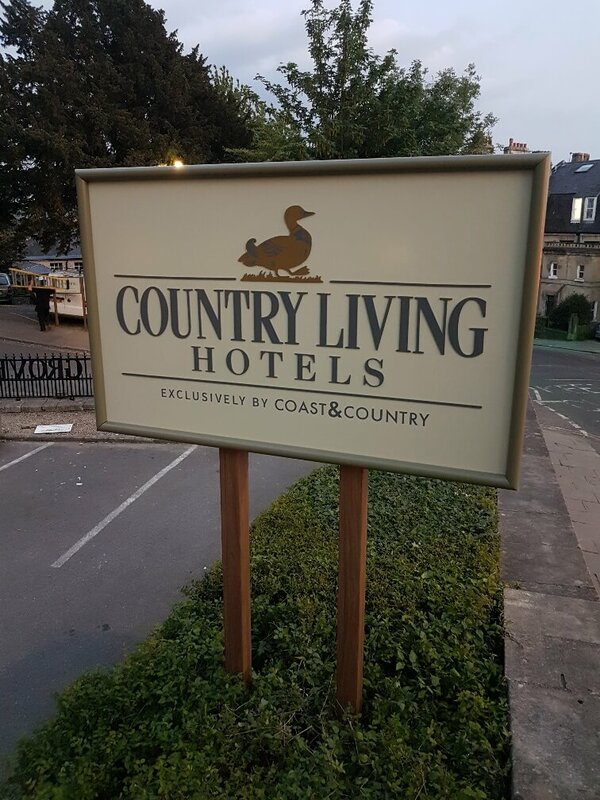 Taylor & Pickles were tasked with designing and manufacturing signage that reflects the Country Living brand identity of “country charm with a modern twist”. 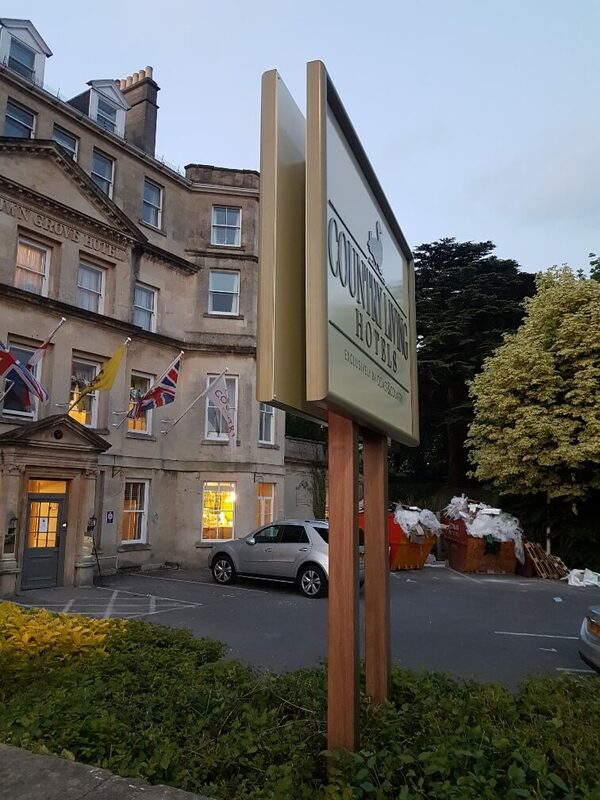 This was achieved by incorporating the magazine’s core colours into traditional, framed external signage including the beloved duck logo with a polished gold finish. 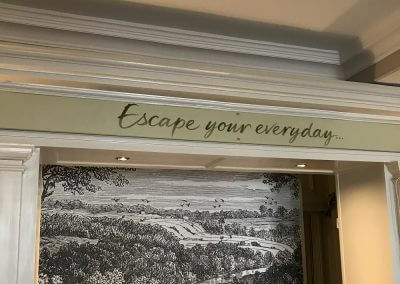 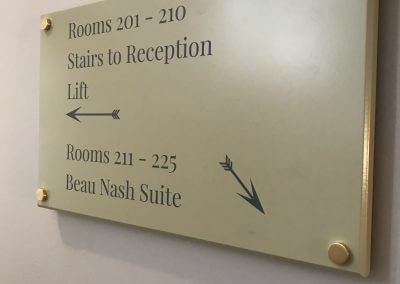 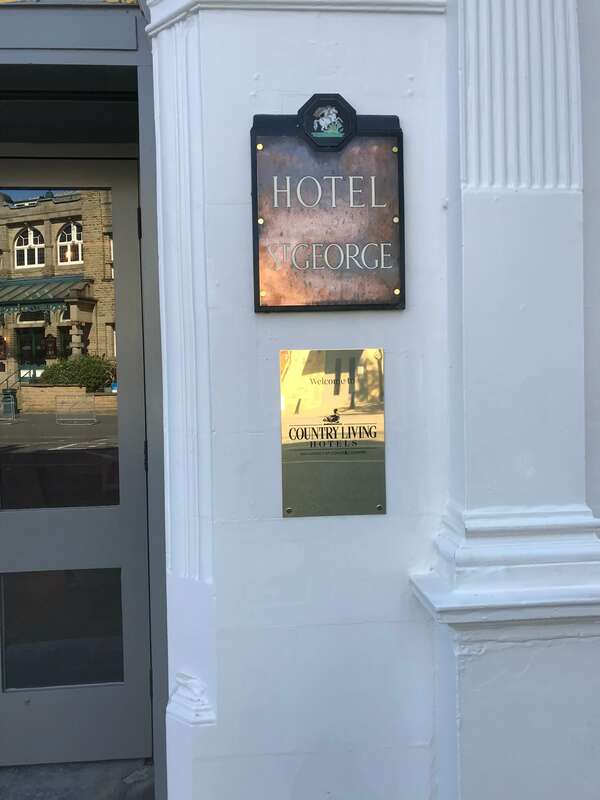 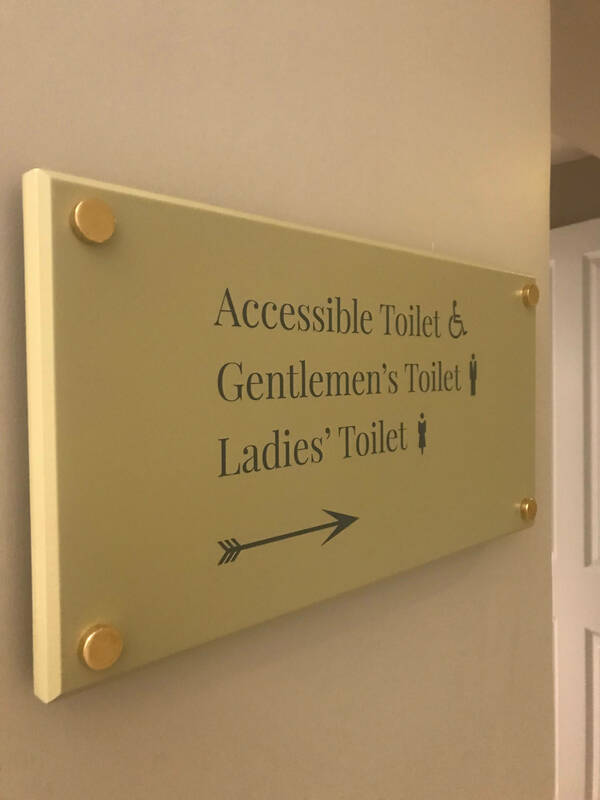 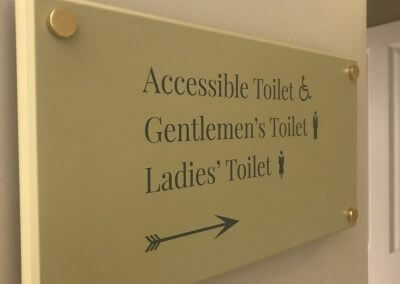 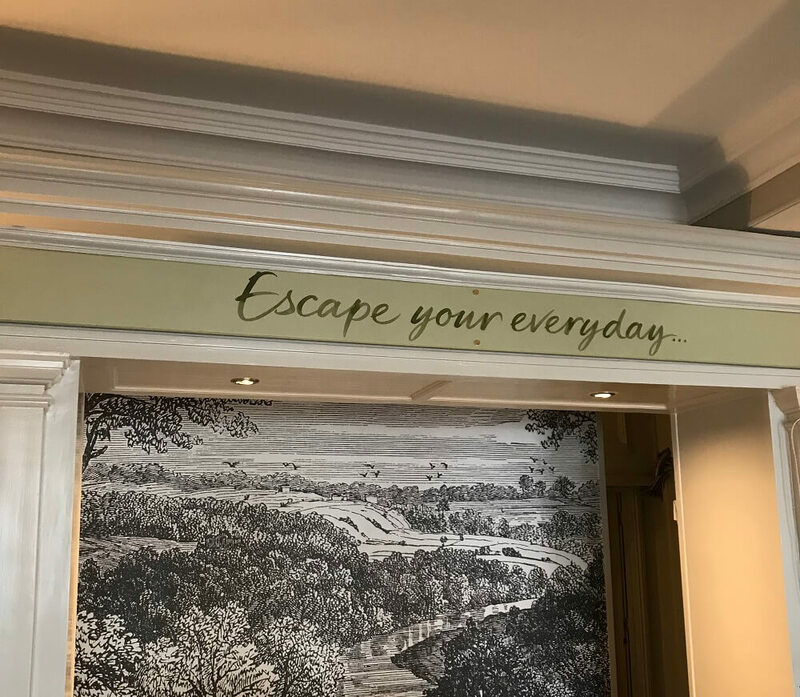 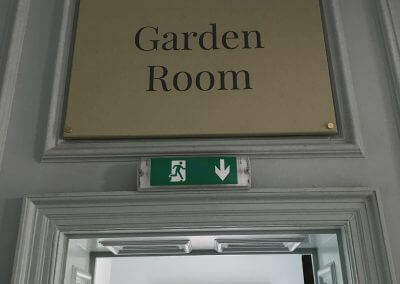 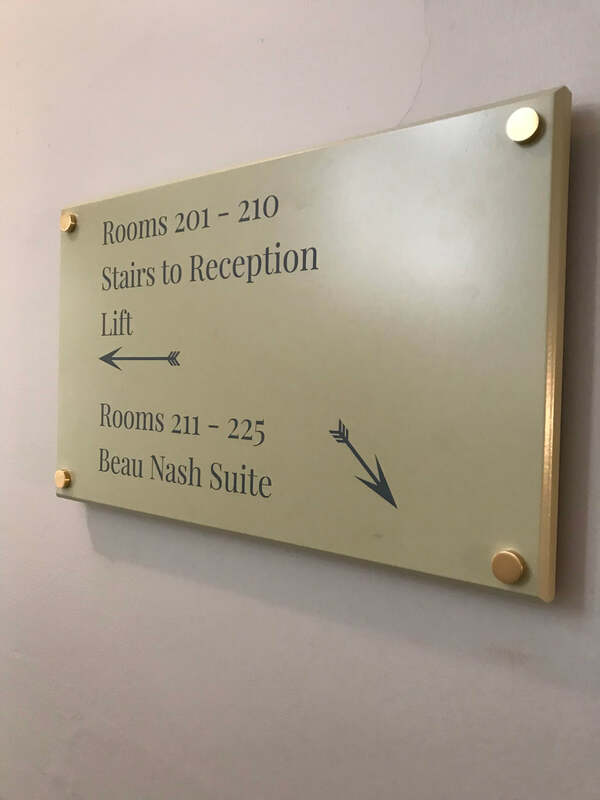 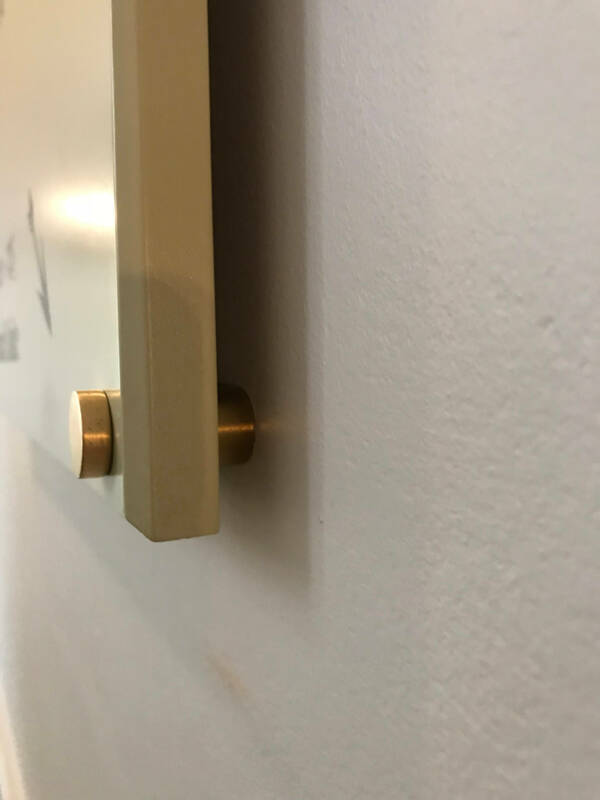 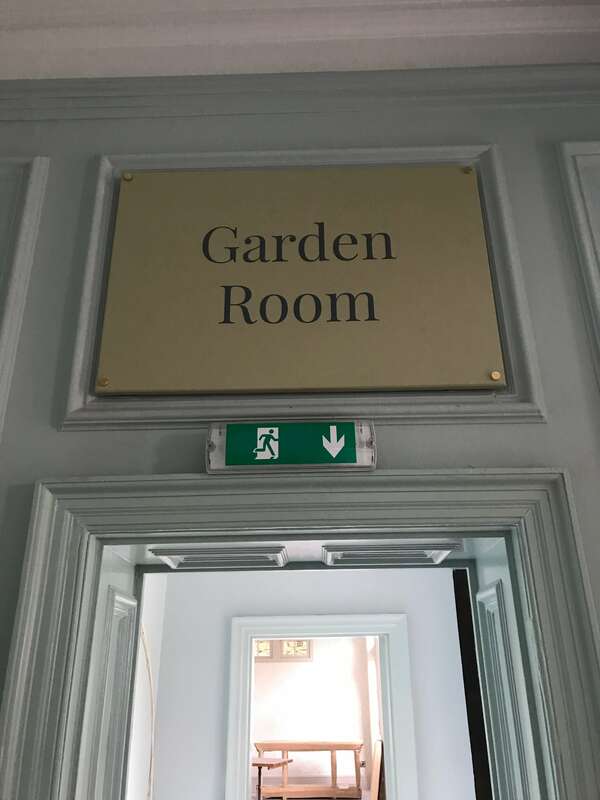 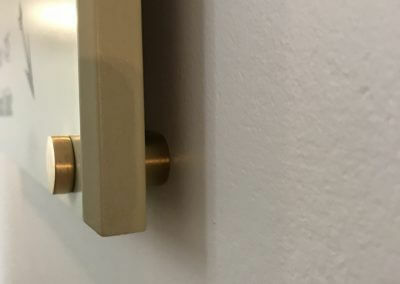 The internal wayfinding signage was manufactured from hand painted wood with polished brass fixings, resulting in subtle yet stylish signs which perfectly encapsulate the hotels’ country charm.